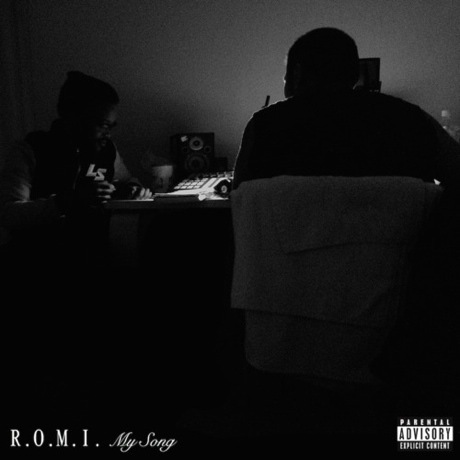 The duo of Futonious Don III and SoULBOi, originally hail from Johannesburg and Dubai, respectively, but now living in Canada, they form the creative partnership R.O.M.I., which stands for Rise of My Inspiration. With an EP coming out soon, the pair have shared the single "My Song." As the track begins, it centres on quirkily quivering soul samples. A syncopated beat enters soon after the half-minute mark, turning the track into an slow-grooving hip-hop number before stripping down and concluding with an orchestral coda. Listen to the premiere below. Expect the project's R.O.M.I. [I] EP to drop before long. R.O.M.I. "F*ckin' Good.1 / There U R"